'Beats' is a coming-of-age film set in '90s Scotland and features a wicked soundtrack curated by Optimo’s JD Twitch. It’s good to see a movie about dance music that actually gets it right. We recently compiled a list of our 10 favorite electronic music-focused feature lengths, which cover topics like gabber raves in Holland, the birth of Haçienda and the iconic Madchester “scene”. Now, a new film called Beats is set to join this legendary canon of raved-up cinematography. A coming-of-age film set in Scotland in 1994, Beats was executive produced by Steven Soderbergh and directed by Black Mirror‘s Brian Welsh. 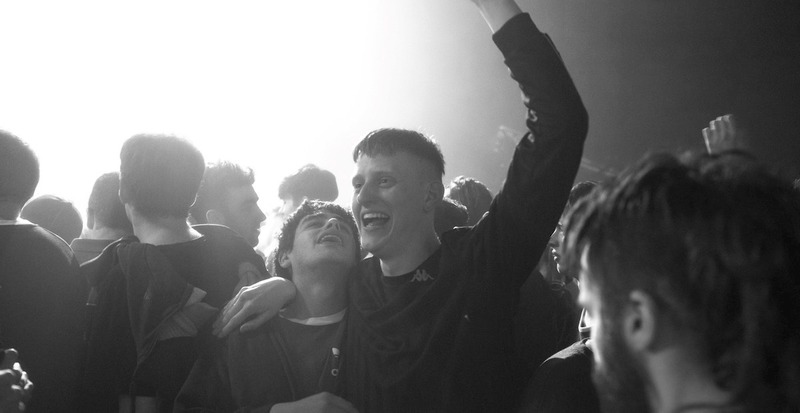 Beats focuses on two friends at the height of rave culture and subsequent crackdowns on illegal parties. It also features a stacked soundtrack curated by JD Twitch from Glaswegian duo Optimo, which includes Model 500, Carl Craig, Liquid Liquid, Plastikman and The Prodigy. Beats will hit UK and Irish cinemas May 17. In the meantime, check out the first trailer for the film above.